ELYA ROZA : HAPPY 2013 YO MY READERS! 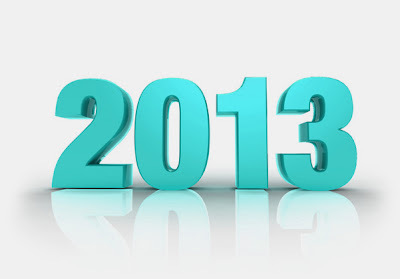 SEMOGA TAHUN 2013 DIMURAHKAN REZEKI OLEH ALLAH SWT ..
Elya... of course la senantiasa ingatt... How r u?? ?